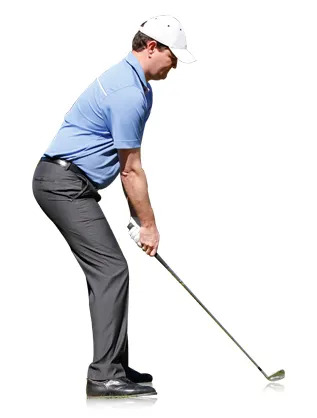 If you want to have a good chance of the sole of the club being square to the turf at impact, then you need the lie angle and shaft length to be right for your dimensions, stance, and swing. 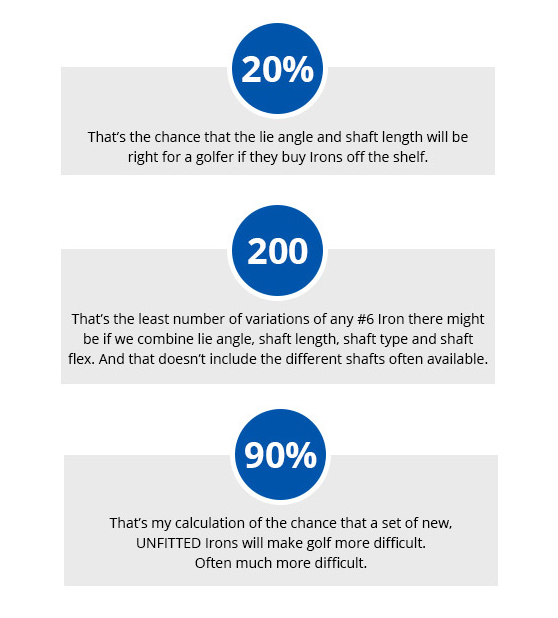 With all the technology and options available, surely you should buy a set of fitted Irons. 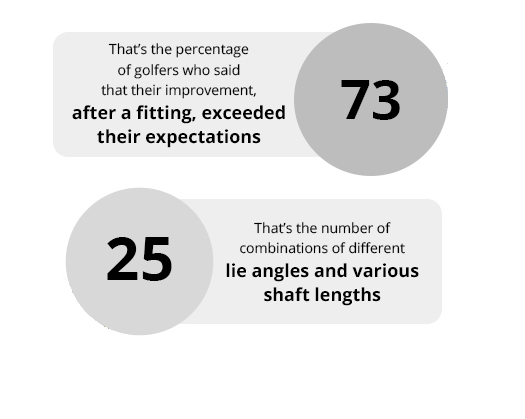 By a long way, it's gives you the best chance of playing better golf. 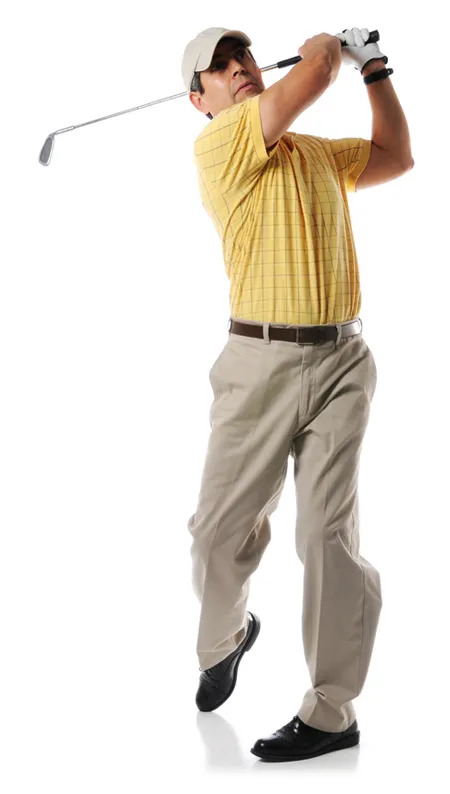 Contact us and let's set you on the route to better golf.